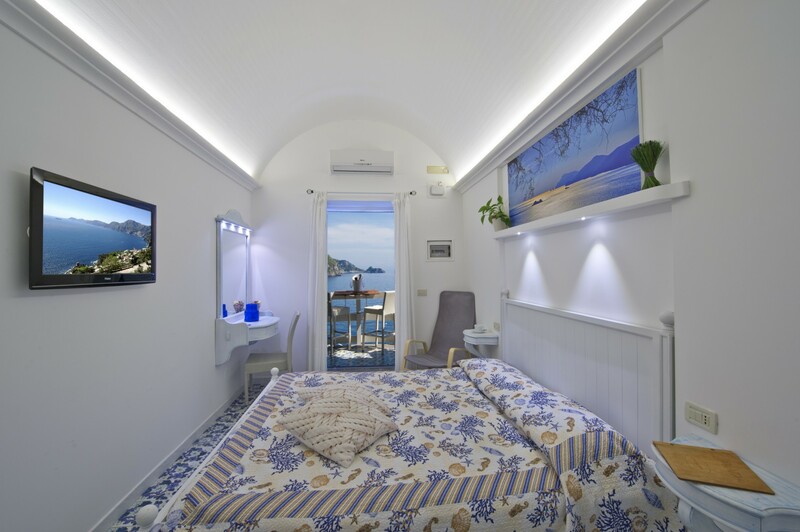 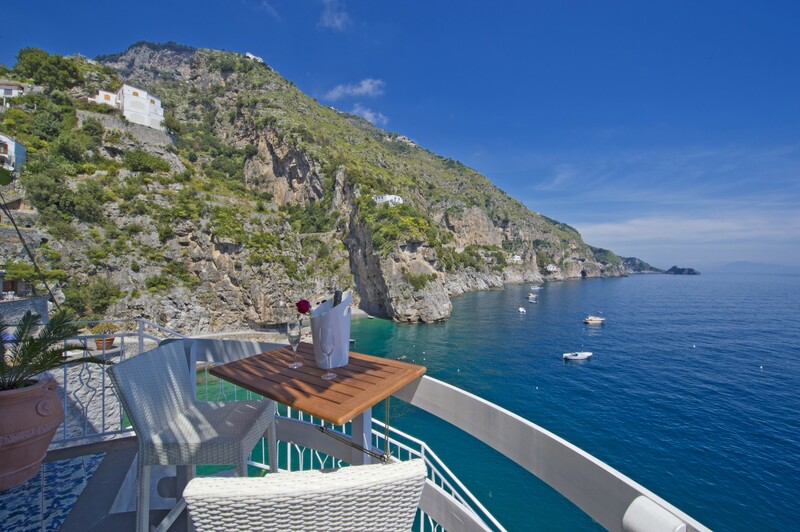 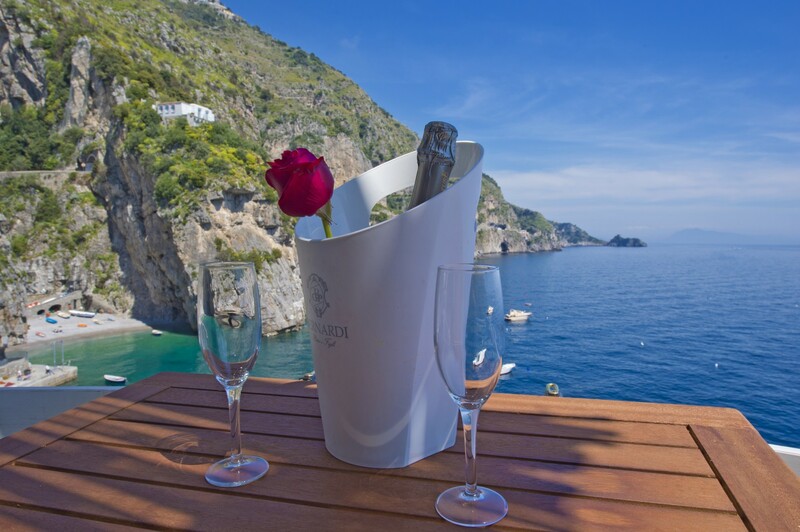 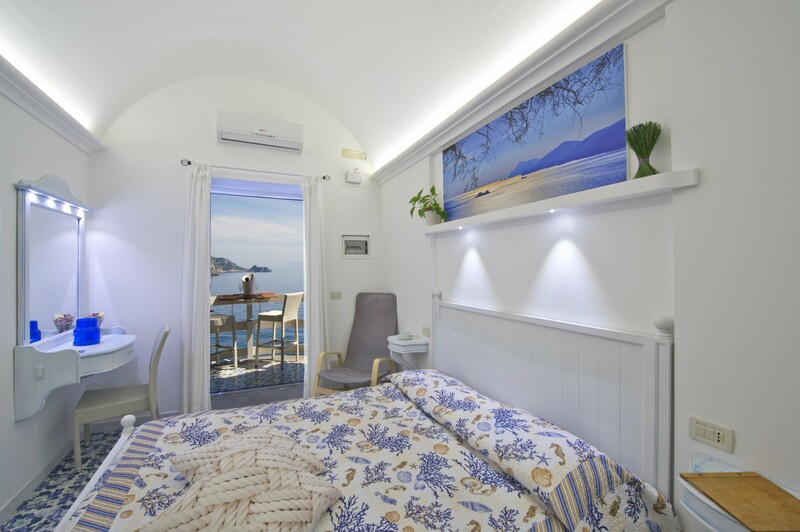 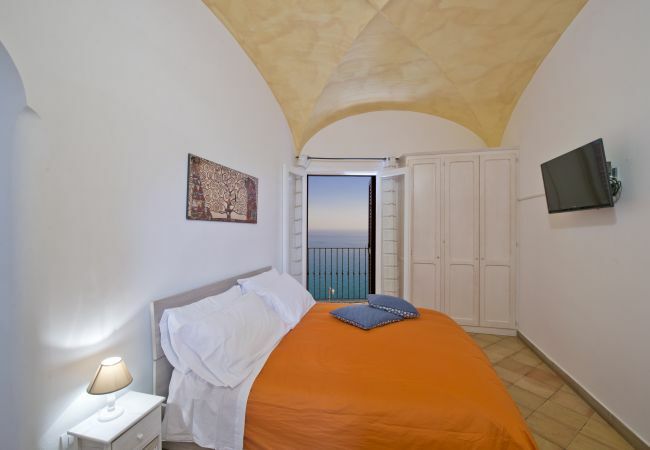 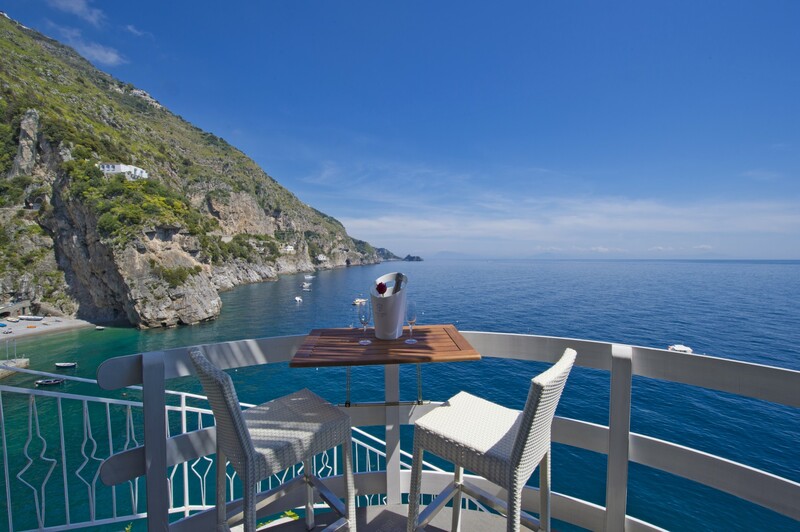 Romantic Room is the ideal for those who want to experience the thrill of listening to the noise of the sea, enjoy the spectacular views of the diva coast and experience a very romantic stay experience in Italy. 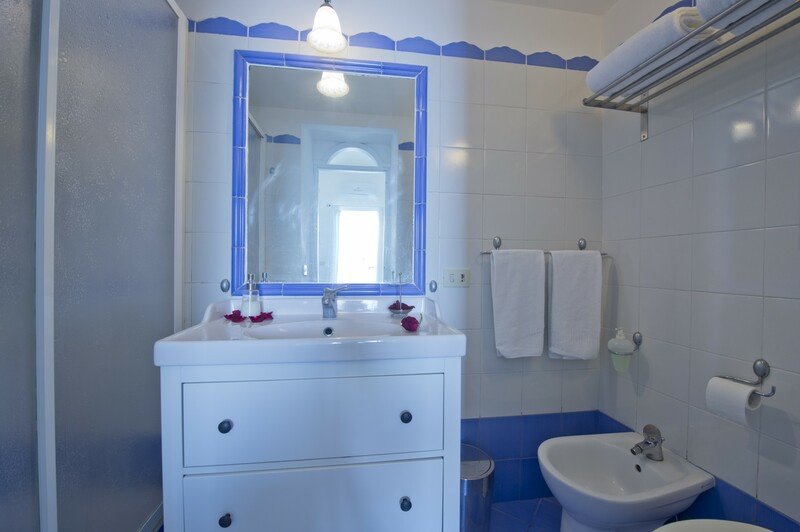 The room is equipped with WIFI and air conditioning / heating. 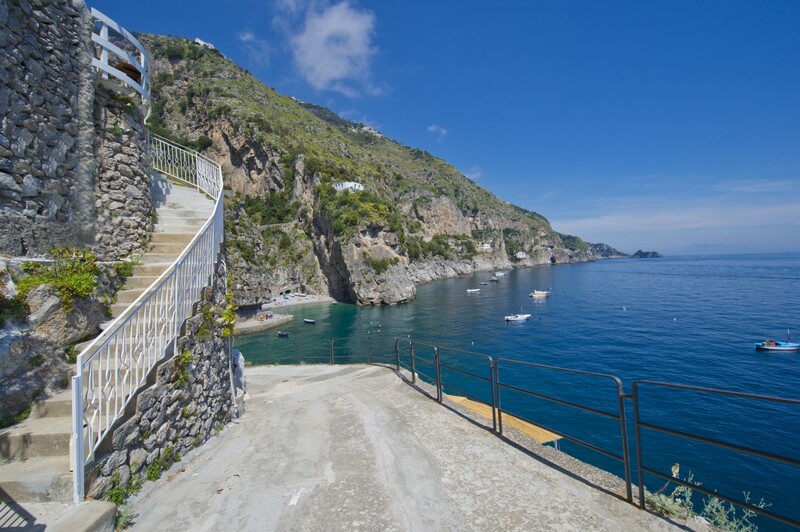 It is set in the rock, in the bay of Marina di Praia, the main beach of Praiano, in a panoramic and quiet location. 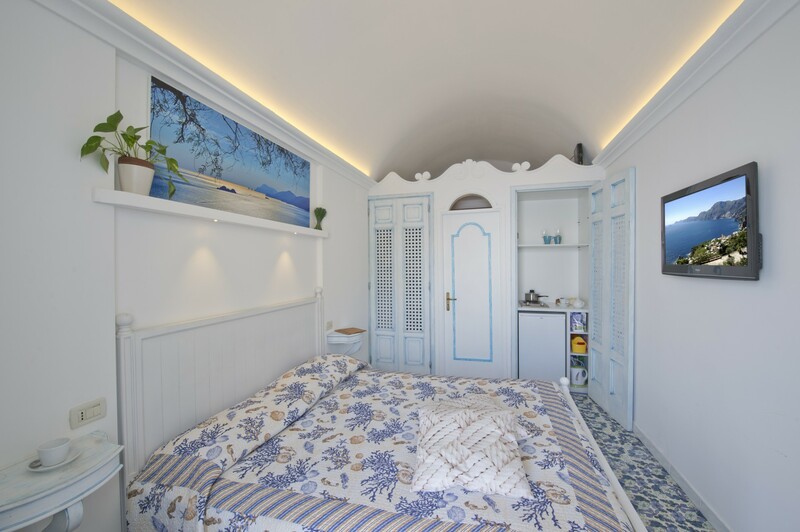 All around there are restaurants and bars and not far is located the night club "L'Africana"
1 TV, terrace, internet (Wi-Fi), hair dryer, 20 m² property, 2 m² plot, central heating, air conditioning throughout the house, Open-air parking (2 places) in the adjoining building.